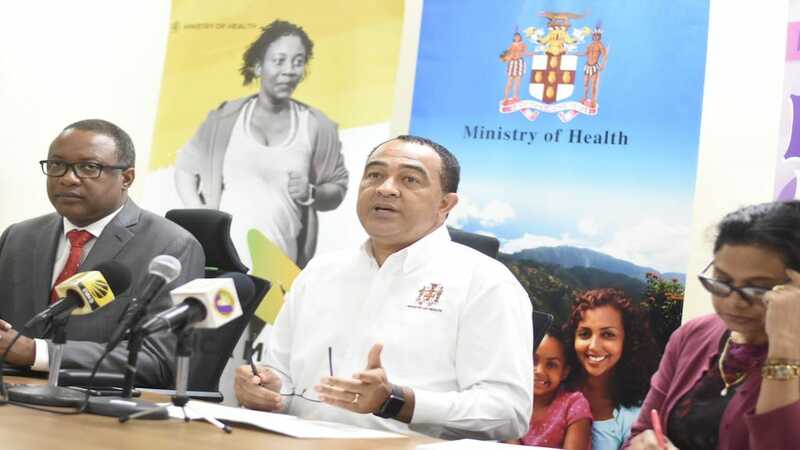 The Caribbean Public Health Agency (CARPHA) has put health officials across the region on alert for a possible severe outbreak of the mosquito borne, dengue fever. 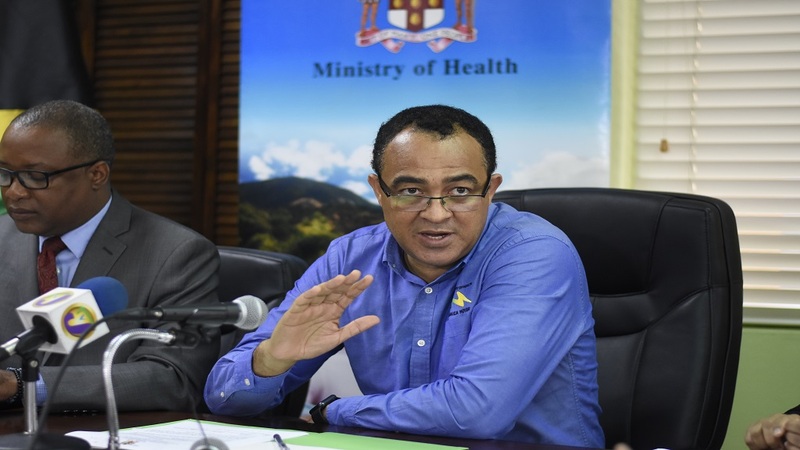 In a statement released on Thursday, CARPHA said disease modelling predicts that another regional outbreak of Dengue may occur in the near future and urges Caribbean countries to implement advanced measures to reduce mosquito breeding. The agency noted the last major regional outbreak of Dengue occurred in 2009. Since then, the Region has experienced two large outbreaks of mosquito-borne diseases, Chikungunya in 2014 and Zika in 2016, which are unlikely to reoccur soon. This illness can evolve to severe dengue, characterized by potentially deadly complications, such as internal haemorrhaging, intense and continuous abdominal pain or tenderness and persistent vomiting. In some cases, Dengue may be severe and cause death. 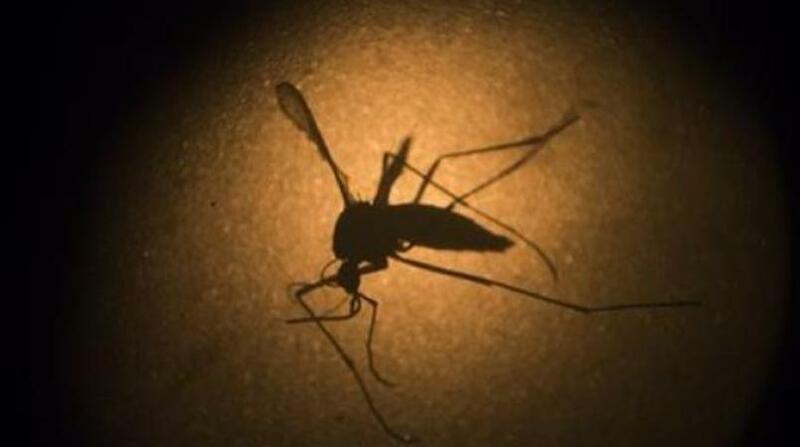 The Aedes aegypti mosquito vector, which spreads Dengue, is present in all Caribbean territories. 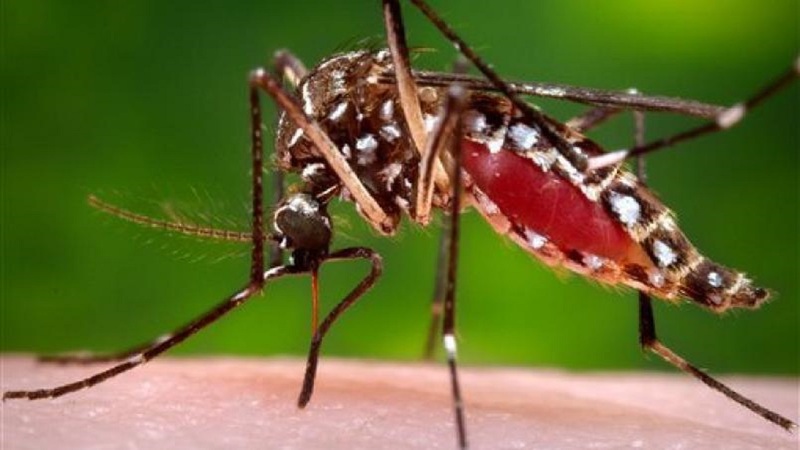 Research carried out by CARPHA and the Pan American Health Organization/World Health Organization (PAHO/WHO) show that drums and tyres are the main mosquito breeding sources in the region.